Unconfirmed rumors of a possible Papals trip to the North African country on the occasion of the beatification of the seven monks of Tibhirine and of the other 12 martyrs of Algeria. The Algerian Foreign Minister says it is possible. Silence from Vatican. The appreciation of a young Algerian because the Pope sows love, peace, tolerance, as opposed to fundamentalist Islamic preachers, who preach hate. Paris (AsiaNews) - For several days there have been unconfirmed rumors that Pope Francis could go to Algeria to attend the beatification of the seven Trappist monks of Tibhirine and another 12 martyrs killed in the so-called "black period" when the nation was plunged into a war between Gia (Armed Islamic Group) and the army. They are: Brother Henri Vergès and Sister Paul-Hélène Saint-Raymond, killed on May 8, 1994 in the small library they animated in the qasba of Algiers; two nuns killed in autumn 1994, as they went to mass in the district of Bab el-Oued (Algiers); four White Fathers, killed at Christmas in Tizi Ouzou in 1994; in September and November 1995, three nuns killed in Algiers; the seven monks; and finally Msgr. Pierre Claverie, bishop of Oran, killed on 1 August 1996. According to the bishop of Oran, Msgr. Jean-Paul Vesco, these martyrs are a small sign of the violence that raged in the black decade and which struck Christians and Muslims: in that period at least 200 thousand people died. The first to mention a possible visit by the pontiff to the North African country was the French daily "Liberation" (3 April), which was then reported by several Algerian newspapers. Yesterday "Le Monde" quoted a France 24 interview with the foreign minister Abdelkader Messahel: on the one hand he confirms that the beatification of the martyrs will take place in Oran with the permission of the government of Algiers; on the other hand, it does not exclude the possibility of inviting Pope Francis ("We'll see, why not?"). The minister also said that the beatification will take place "in a few months, in a few weeks". In general, the Algerian Church would like a discreet celebration to avoid controversy with the Islamic world and with the government. The killing of the monks is in fact attributed to militant Islamic terrorists, even if several investigations caste suspicious on the involvement of the Algerian secret services. The news of a possible visit by the pontiff to Algeria is welcomed with enthusiasm by a young Algerian Muslim, who in the past wrote to the Pope. Here are his considerations. Pope Francis, you are welcome to my country. 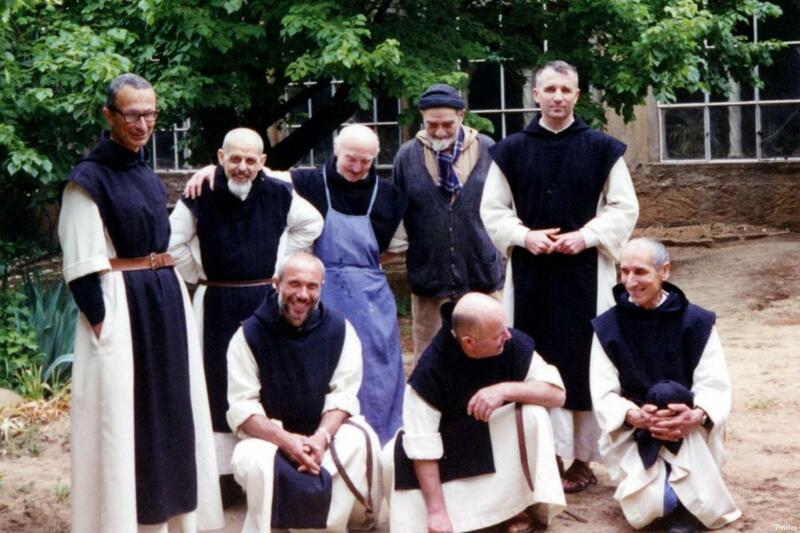 According to the Algerian newspaper Observalgerie, the Vatican would like a great beatification of the seven Trappist monks of Tibhirine, beheaded by terrorists in 1996. They have recently been considered and recognized martyrs of the Christian faith by the Catholic Church. According to the same sources, Pope Francis may come in person to preside over the ceremony that will take place in the Cathedral of Oran. In any case, the Pope's visit has not been confirmed. For its part, the French newspaper "Libération", states: "What is expected is a return trip of the pope in the day, so that he could preside at the beatification himself". The left-wing newspaper cites Vatican sources who say that the visit is "more than probable". But if it takes place, it should be more official, with a more diplomatic aspect. This is because Pope Francis, as well as being the head of the Catholic Church, is also a head of state. Moreover, the Vatican has an embassy in Algiers, located near the church of Notre Dame d'Afrique. I would also like to point out that last September "the bishops of Algeria went to Rome and met with Pope Francis. Msgr. Jean-Paul Vesco confirmed that on that occasion the question of a possible visit to Algeria was addressed. With prudence, Pope Francis has not confirmed, or denied his possible coming ", always says our source. 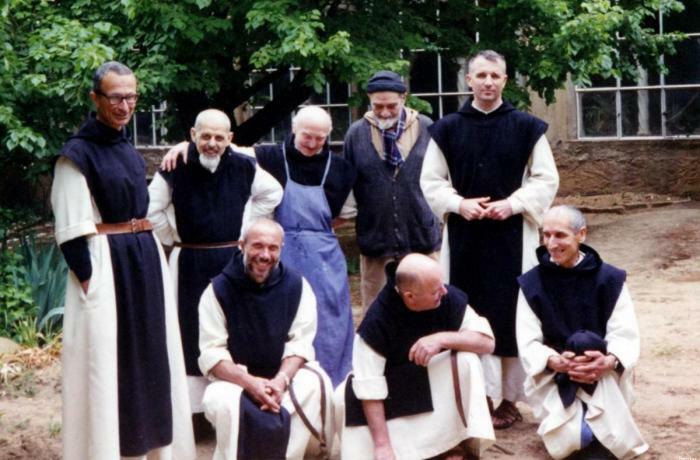 In March 1996, some Trappist monks from Tibhirine, near Medea, were brutally kidnapped by an Islamist group; their heads were found a few months later. But other people of Catholic religion also lost their lives in this martyrdom. This is the case of the Bishop of Oran, Pierre Claverie, who was killed in the same year. In all, during this black decade, 19 Catholic religious were murdered in different regions of the country. For my part, as an Algerian Muslim, I can only bless, approve and agree entirely with this visit of His Holiness Pope Francis. It is a visit from a man who never ceases to sow love and peace wherever he sets foot. A pious man, who works so that peace may be spread everywhere, a man who through his speeches and homilies does not cease to encourage friendship and tolerance between all peoples. In any case, he is welcome to my country, unlike Saudi, Egyptian, and Qatari Islamist preachers who only come to propagate hatred and division among the different Muslim groups.